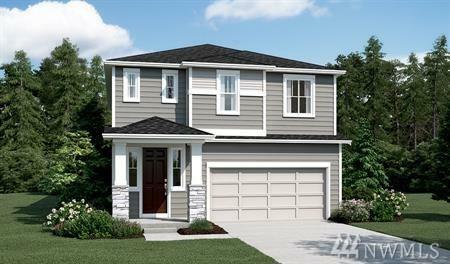 4345 Andasio Lp SE, Port Orchard, WA 98366 (#1409552) :: Priority One Realty Inc.
Richmond American Homes presents the Lowrey! The main floor boasts a study, powder room, an open great room with a fireplace and a well-appointed kitchen that includes a center island with breakfast bar, walk-in pantry and adjacent dining area. Upstairs, a laundry, a large loft and 3 bedrooms, including a lavish master suite with a private bath & walk-in closet. 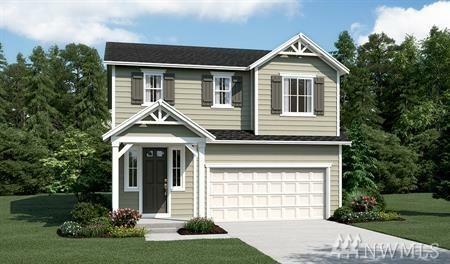 Personalize this home w/gourmet kitchen, extra bedrooms and more! Call for details on energy efficiencies and warranty programs! The listing data relating to real estate for sale on this web site comes in part from the Northwest Multiple Listing Service. Real estate listings held by brokerage firms other than Priority One Realty Inc. are marked by the "three tree" symbol; detailed information about such listings includes the names of the listing brokers. Data last updated 2019-04-20T21:15:19.73.